Your Lifestyle. Your Art.. Celebrating Life Through Art. Celebrating Life Through Art. Your lifestyle. Your Art. Enduring and timeless, my original paintings preserve and celebrate my ideals of abundance and a zest for life. 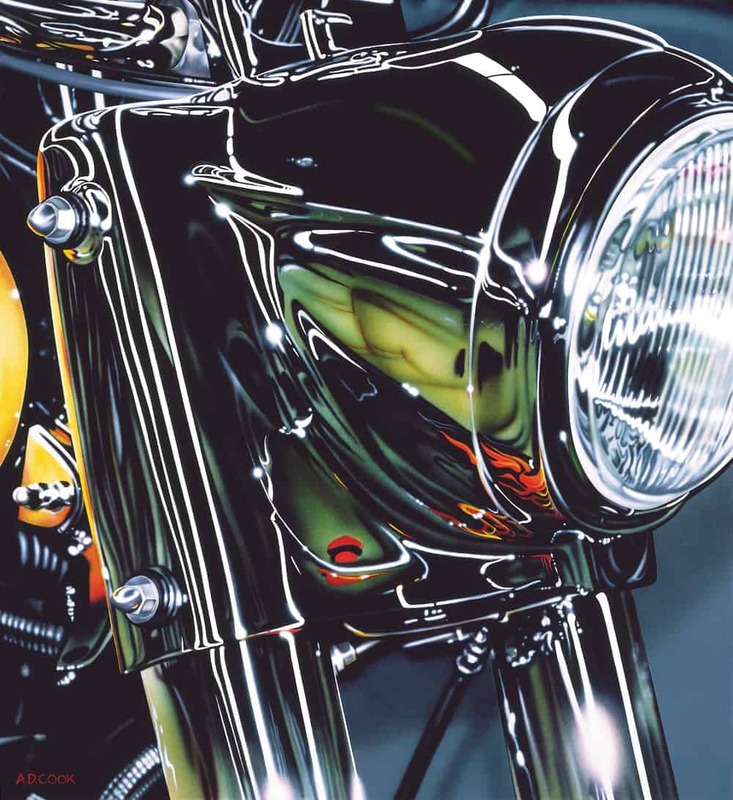 Over the years I’ve created a selection of motorcycle and airplane paintings, automotive art, cigar art and a selection of special creations that I like to refer to as “lifestyle art”. These are the things in life that remind us why we work so hard — the rewards of a life well lived. These are the things that drive my passion. 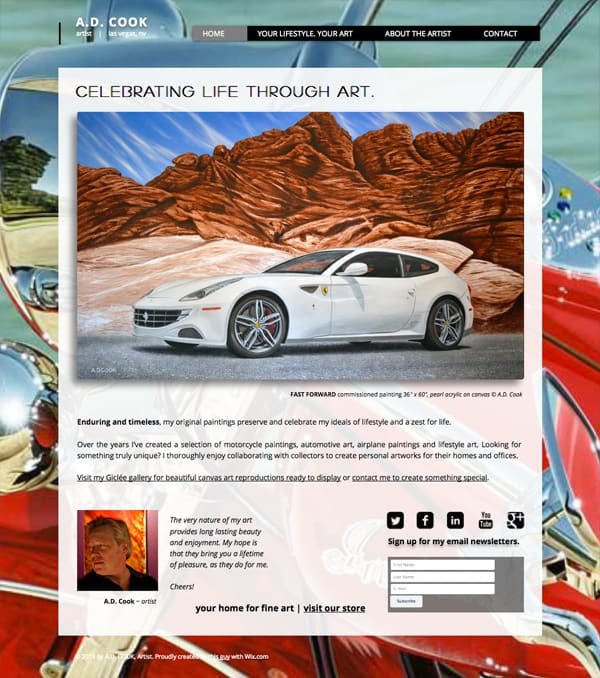 My all-new lifestyle art web site is dedicated to celebrating life through art. the lifestyle site is all about those things that drive us – cars, motorcycles, airplanes, cigars… passion. You wont find anything else on there – ever. Specifically, the new site shares lifestyle paintings and artworks that are available to add to your collection, along with my collector series lifestyle giclées. Your lifestyle. Your art. Looking for something truly unique? I thoroughly enjoy collaborating with collectors to create personal artworks for their homes and offices. My art experience makes your passion the subject of truly original personalized artworks. Whether you want to celebrate your unique car, motorcycle, airplane or whatever drives you, I want to share in that with you. My passion is to create beautiful art that you will enjoy for a lifetime. Click here for more information about commissioning me to create something truly special. The very nature of my art provides long lasting beauty and enjoyment. My hope is that they bring you a lifetime of pleasure, as they do for me.